If we employ just salt and pepper as ingredients, as we indeed do, it is easy to understand that our meat must have a perfect origin in order to give taste and safety to our cold cuts. At Casa Cason, we raise pigs of Italian breed since they have a minimum age of nine months. We manage all their life periods with selected diets, in supervised pig barns because we are convinced that good products come from animals that grow and live their life in comfort and calm. This philosophy has belonged to us for three generations and we want it to still be ours. The history of Casa Cason begins many, many slices ago. Preparing salami, sopressa or bacon is an art, not just a job. We do it with commitment, beginning with raising each single pig that we will then process. We have been doing this since long, since 1957, for three generations. Experience and knowledge that we put in every product, slice after slice, and that tell of the work, the honesty and the authenticity of a Venetian family, the Cason family. We cannot look at the future unless we have any past. 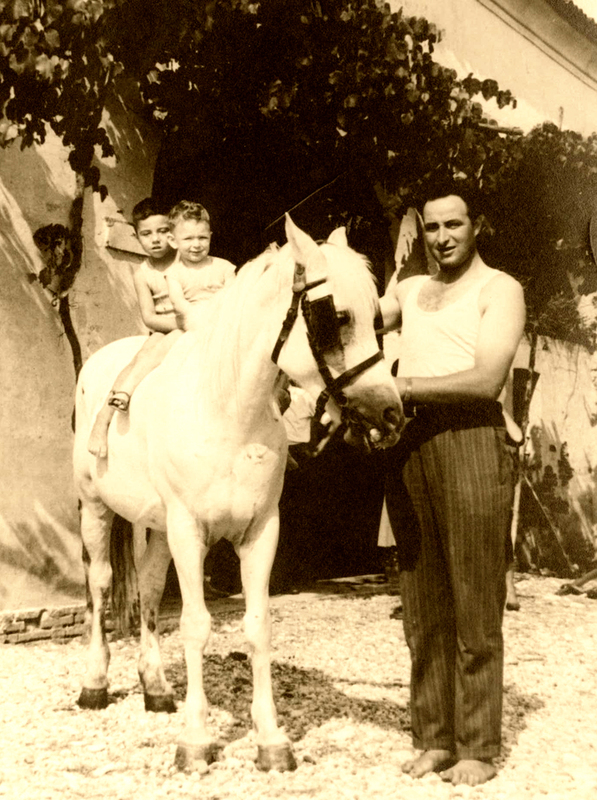 Our past always accompanies us, it is our dear grandfather Giacomo. 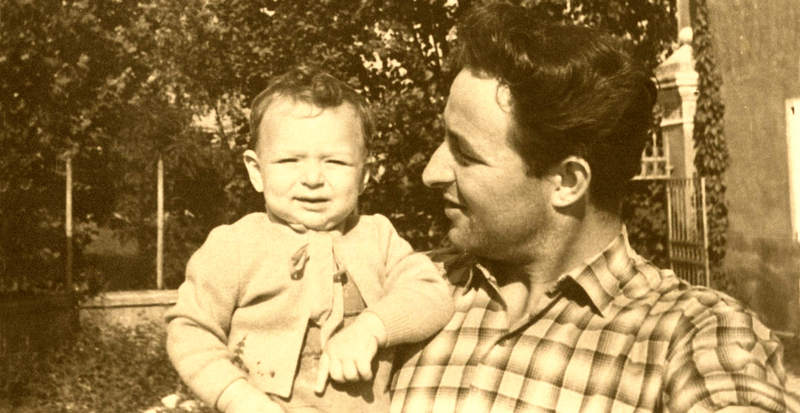 Not only did he start this business in 1957, but he also passed down to us an essential ingredient of our job: passion. He handed on to us love and respect for this job. Casa Cason is his home, our task is now to take it toward the future. For this reason we have named our cured meats after the classical names of the Venetian tradition, because we cannot look at the future unless we have a past, a great past.